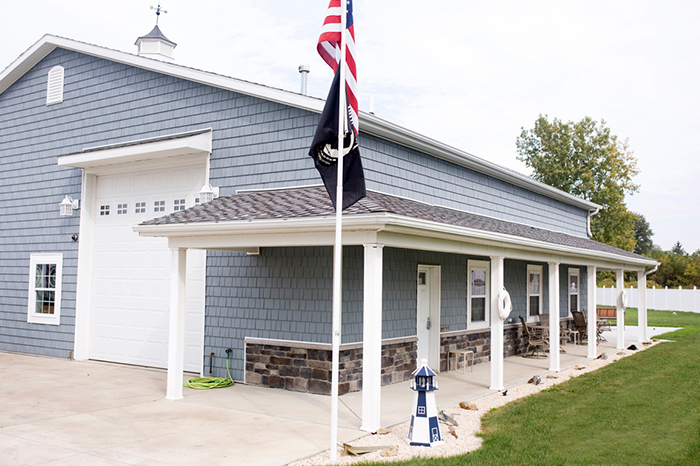 Republic Lumber, Inc., located in Republic, Ohio is a full-service building supply store and pole barn builder. 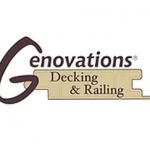 We have been family owned and operated for 5 generations. Republic Lumber Inc. provides quality building materials and unmatched customer service to Northwest Ohio’s building professionals. At Republic Lumber our focus is on providing higher quality materials at a very competitive price. Our experienced sales team is knowledgeable on designing and estimating while providing you with great service so you can focus on what you do best – Building. 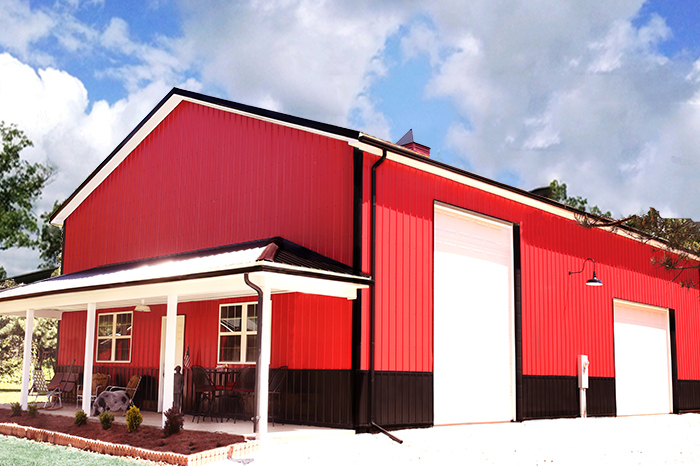 Along with lumber products and building materials, we also specialize in Pole Barns and Stud Frame Buildings. At Republic Lumber, Inc. we specialize in high-grade lumber and higher quality building materials so that your project will last longer, with less maintenance. We are a full retail building supply store located in the heart of Republic, Ohio. Republic Lumber, Inc. sizes, fabricates and installs metal beams. We have both boom trucks and cranes that can set your steel beam in your foundation, or for your garage door header, or wherever you may need one placed on your job site. When you partner with Republic Lumber, Inc. you get more than a firm handshake, you also get our promise to deliver the right product at the best price so you can do what you do best, build. We sell the same brands we use when building our own homes and building projects. Quality products are our first priority while finding the right product to fit your style. Call today to speak with our building specialists. At Republic Lumber, Inc. we choose to only sell the best quality materials. The same furnishings we use when building our own family homes and building projects. Highest Grade Building Supplies and finding the right product to fit your style are our first priority. 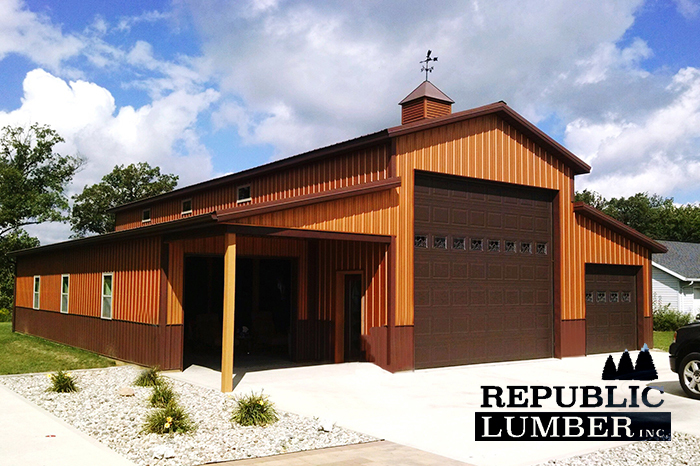 Republic Lumber, Inc. provides customers with the highest quality of building supplies, pole barn packages, and custom pole barn builds in Republic, Ohio. We are family owned and operated. 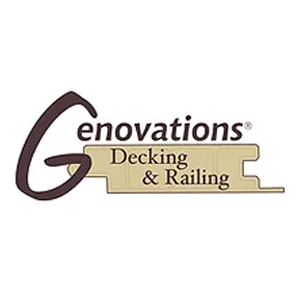 We carry an extensive inventory of hardwood and softwood lumber, mouldings, millwork, plywood, Trex and wood decking, windows, interior and exterior doors, and a complete line of hardware.